Tony Danza and Writer/DirectorJoseph Gordon-Levitt star in Relativity Media’s “Don Jon”. 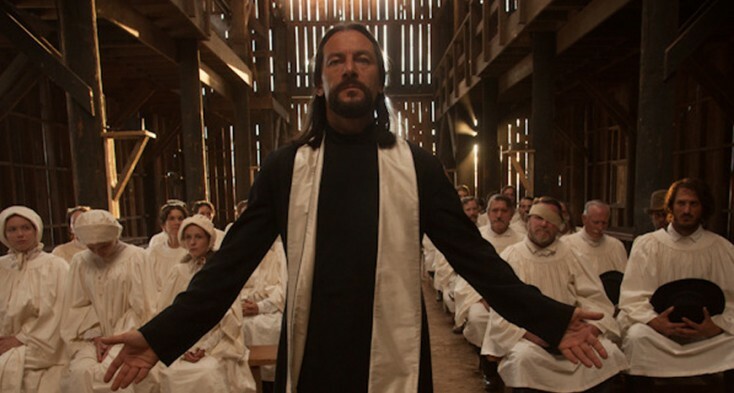 ©Relativity Media. CR: Daniel McFadden. Writer/Director Joseph Gordon-Levitt stars in Relativity Media’s “Don Jon”. ©Relativity Media. CR: Daniel McFadden. “Sweetwater” (Blu-ray /DVD cover art). ©Sweetwater LLC. 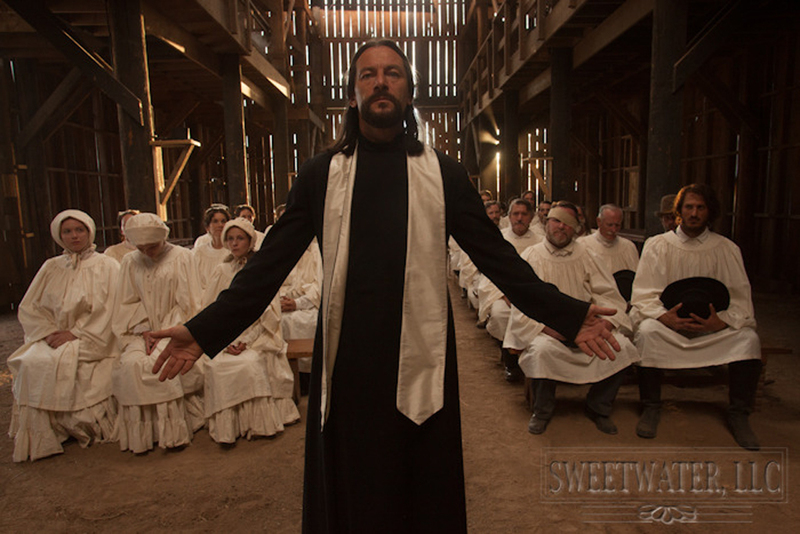 Jason Isaacs tends to his flock in “Sweetwater.” ©Sweetwater, LLC. CR: Lorey Sebastian.